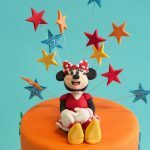 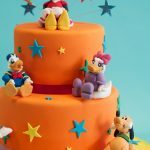 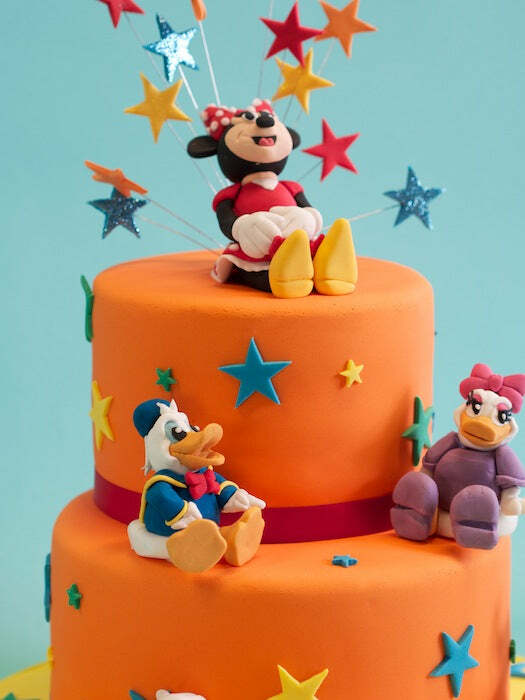 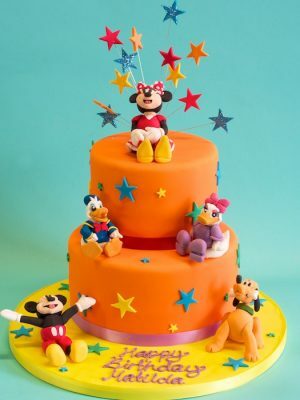 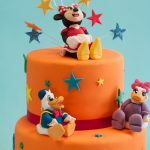 Here’s some quick pics of a two-tier birthday cake we did for Matilda featuring all her favourite Disney characters – Mickey, Minnie, Pluto, Donald and Daisy. 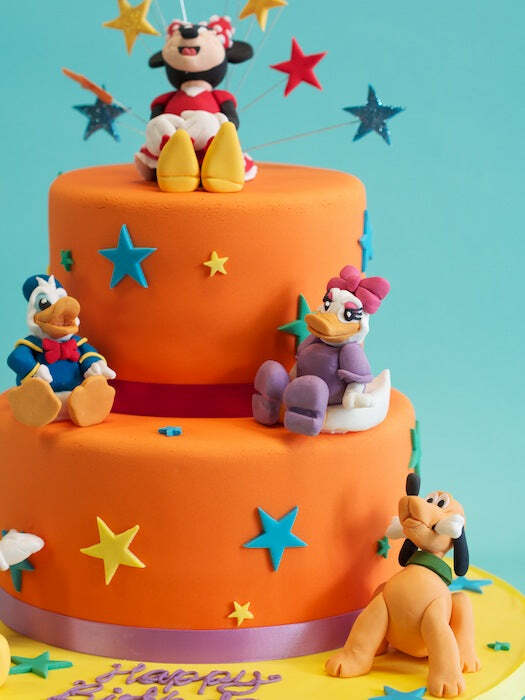 We made each one of the little guys was from sugarpaste icing so they’re all completely edible (if you could bring yourself to devour a cute animated character, of course – what kind of monster are you?!). 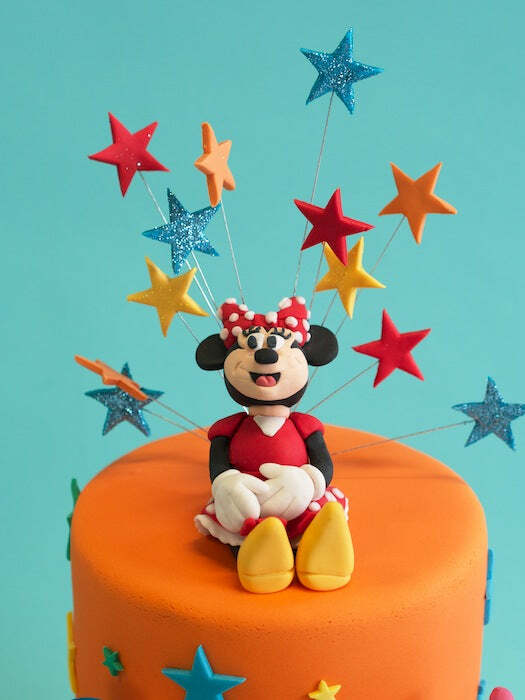 Anyway – Happy Birthday Matilda!